Can I register my child for the Academy in person? Yes! 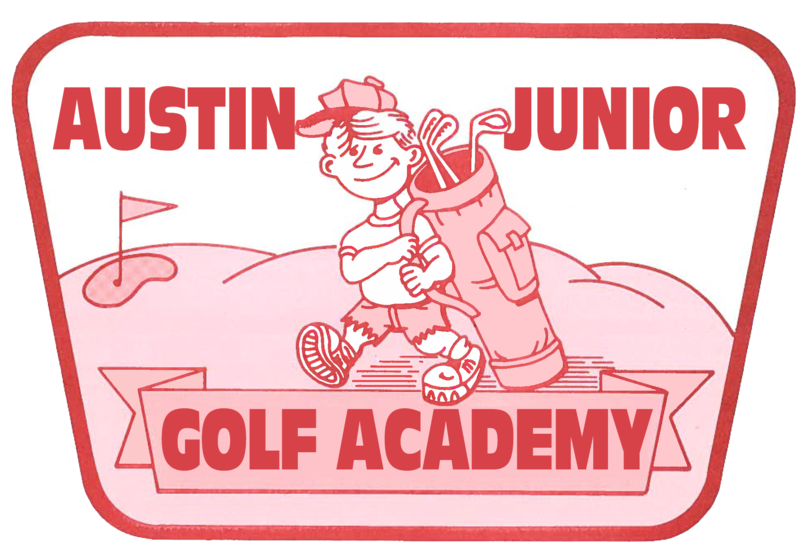 You can register in-person at the Hancock Golf Course and pay with a personal check made out to the Austin Junior Golf Academy. The Hancock pro shop, located at 811 East 41st Street, will have hard copies of the Registration Form for you to complete.